Connected urbanites want to have access to their favourite communication and search apps and tools at all times. Got a few minutes before the bus comes? Waiting for a friend? Need to check something before making a purchase? Need to run over the route before getting on your bike? It’s easier when you have internet on your smartphone, tablet or laptop. Smartcity.brussels wants to lower the thresholds for mobile internet use for all Brussels inhabitants and visitors by making it easier to go online at strategic public spaces in the Brussels-Capital Region. The wifi.brussels network already covers many public spaces. 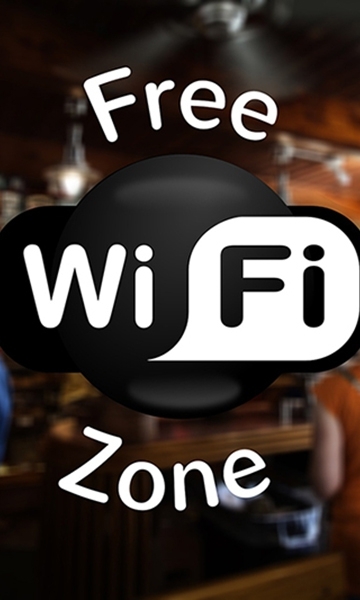 So more and more wifi.brussels access points will be opened at other high-footfall locations as well as shared bike docking stations and metro stations.